Now that the Bills have officially named Josh Allen as the starting quarterback, PFF's Lorin Cox examines the rookie's play in both the preseason and Week 1 of the 2018 season. The Cincinnati Bengals defeated the Buffalo Bills on Sunday evening, 26-13 continuing the third full week of preseason action in the NFL. 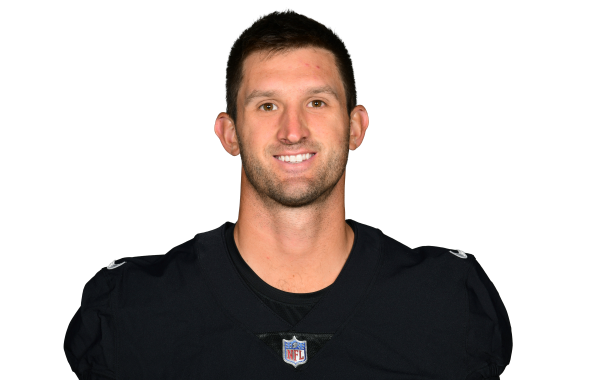 McCarron was competing with rookie QB Josh Allen and second-year QB Nathan Peterman for the starting quarterback job, getting the nod for the first time this past Friday.